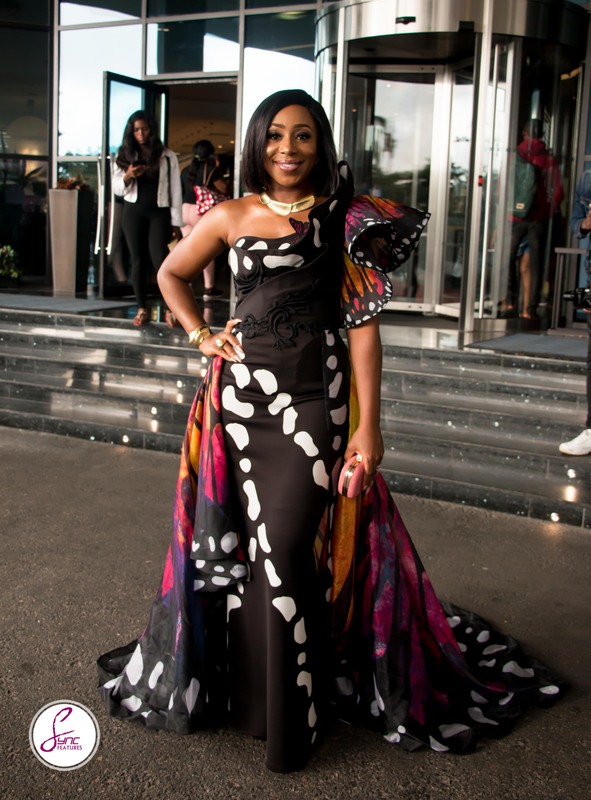 Their dresses have become the talk-of-the-town at Saturday’s Africa Magic Viewers’ Choice Awards 2018. 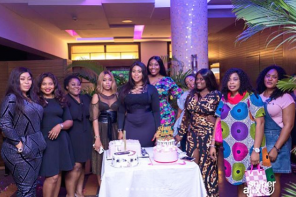 The event which held in Lagos at the Eko Hotel and Suites witnessed an array of Nollywood stars who definitely came to steal all the attention on the red carpet. You would gasp for breath seeing Cynthia Nwadiora aka Cee-C of the Big Brother Naija 2018 fame. 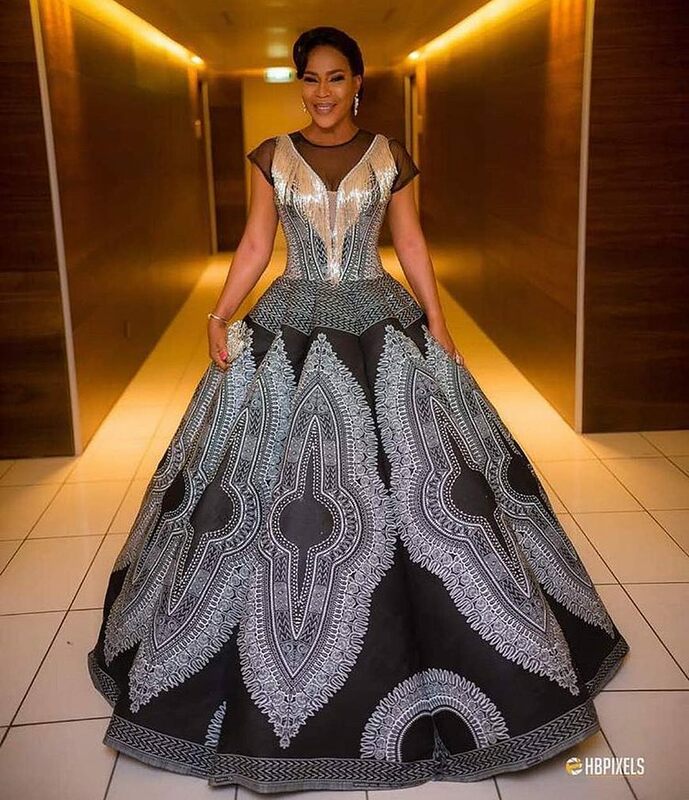 Her beautiful dress which was designed by Lanre Dasilva is making waves on social media. The controversial lady was the cynosure of eyes at the event. 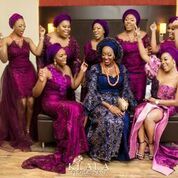 Dressed in a Tiannah designed dress, Nollywood actress, Faithia Balogun waltzed into the venue and the red carpet caught fire! 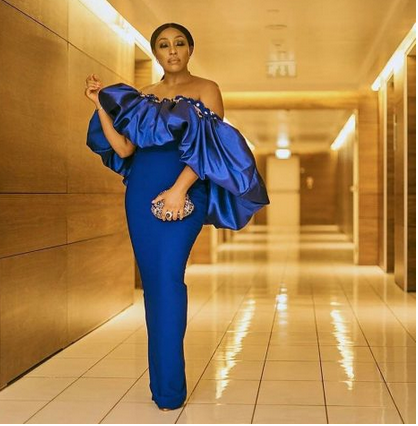 The same would be said of Rita Dominic, who slayed in a cobalt blue dress. 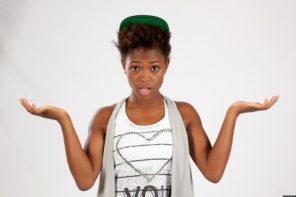 Young and pretty Lota Chukwu, one of the rising stars in Jenifa’s Diary also stole the show.